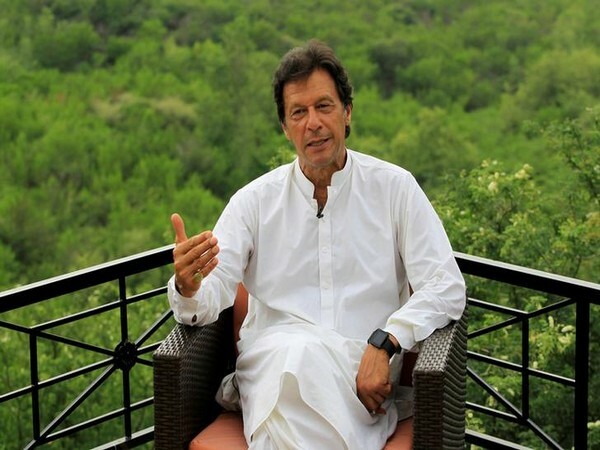 Pakistan Tehreek-e-Insaf (PTI) chairman and Prime Minister-in-waiting Imran Khan was on Friday summoned by National Accountability Bureau (NAB) on August 7 in connection with alleged misuse of the Khyber Pakhtunkhwa (KP) government’s helicopters. 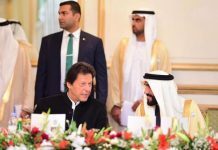 Imran is accused of allegedly using a Mi-17 and an Ecureuil helicopter belonging to the government of Khyber Pakhtunkhwa for 74 hours leading to a loss of Rs 2.1 million to the national exchequer. Last month, the PTI chairman had asked for more time to appear before the NAB citing the reason of election campaign. 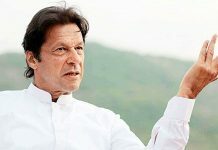 Imran will be taking oath as the 20th Prime Minister of Pakistan on August 11 at President’s House. 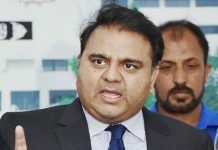 According to figures provided by the Election Commission of Pakistan, the PTI emerged as the single largest party with 115 seats out of the 270 National Assembly constituencies in the recently concluded general elections.